This is the 4th blog from a blog series to highlight Salesforce Community Champion, from user group leaders, developer group leaders, and members from around the world. 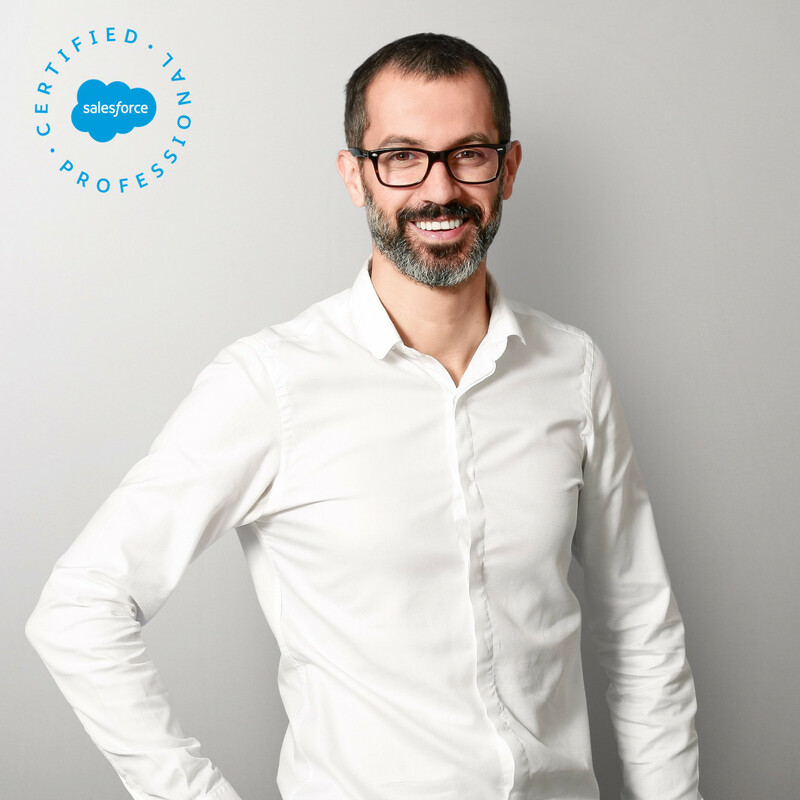 I would like to introduce Salesforce expert from #SwissForce Community, he has many certifications under his belt, he is also founder and leader of Salesforce Geneva Switzerland User Group - introducing Cyril Louis. 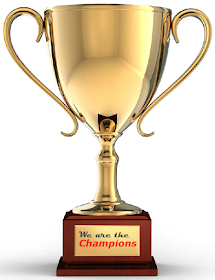 Tell us something about yourself, which Salesforce User Group you lead, and any co-leaders in your User Group? I'm working in the CRM industry since 2006 and fell in love with Salesforce on 2012 to never come back. I'm now 8x certified and have planned to update the certs, especially on the Marketing track and Architect track. I am the co-founder and co-leader of the Geneva Switzerland User Group. The 2 others co-leaders are Mehdi El Bilali and Hicham Tabbak. During the FrenchTouch Dreamin, I had many talks with so many awesome people, but I will particularly underline one discussion with Sergey Erlikh as he asked me why Geneva has no Nonprofit User Group yet... For the notice, Sergey is the Netherlands Nonprofit User Group co-leader and is the very first non-US-based Nonprofit Salesforce MVP. The discussion was so interesting, and we do have numerous of the non-governmental organization and small organizations that we can help here in Geneva, so we committed to starting the Geneva Nonprofit User Group with Sonia Karkare. And we are proud to confirm that the group has been officially launched in January 2017. Understand you are the user group founder, what make you start the group? And how is the journey when starting the User Group? When I moved to Switzerland, I've been regularly involved in the Geneva Developer Group lead by Gnanasekaran Thoppae aka Gnana, and I really enjoyed to share knowledge, to help people, to meet other Salesforce fans. As this group was "developer oriented", I thought it was an ideal timing to set up a User Group with more generic content and more "Admin oriented". And this is how all of this started with my 2 co-leaders. How often your group has meetup? We try to meet every 2 to 3 months, and we at least do a meeting to focus on each release in order to highlight best new features. 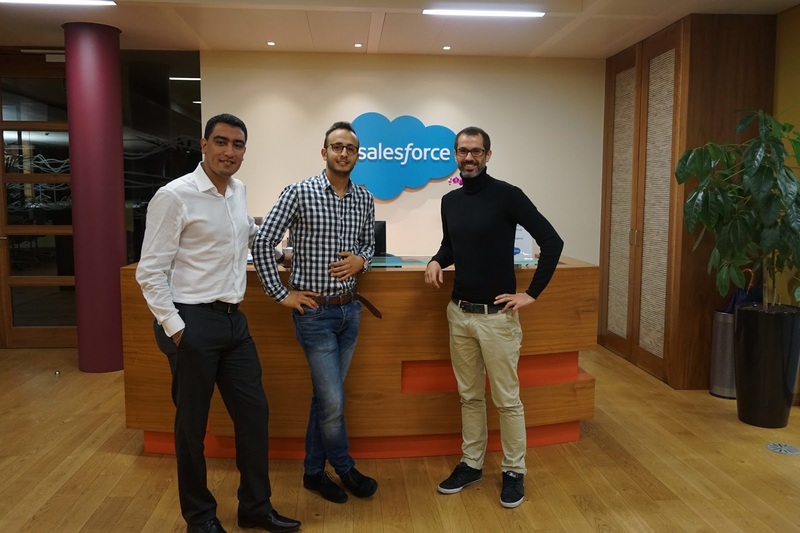 For some meetings, we try to host special guests like Salesforce MVPs (and Johan, you are still more than welcome if you stop by Geneva). The Geneva Switzerland User Group has just celebrated its first anniversary!! Woot woot!! How big is your user group member, and how many members attend the meetup in average? 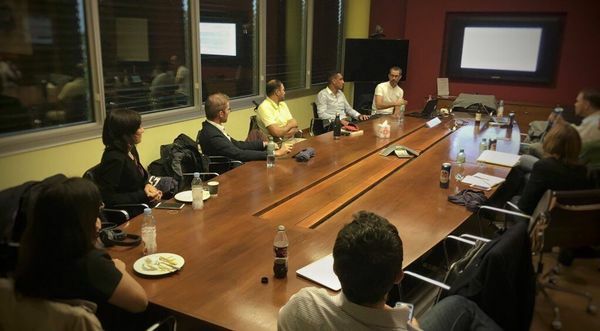 We have the community of nearly 200 members in the Geneva area, and we have between 20-30 people attend the meetup. The power of giving back! It is so pleasant to be able to help people: help with my experience, or just help by connecting people :-) We have a community of awesome people and they are all ready to share tips and tricks! The best part is to be so close to the Ohana! As a leader, you have this particular position to animate the local community, to build your local Ohana. And as User Group Leader, you are also part of a bigger Community of all User Group Leaders on which you can rely on if you have questions on how to animate your group, to find topics, to promote your group, etc. Any challenges when you start the user group and how you overcome it? We deal with all challenges thanks to a mindset: Start Small and Keep it simple! Keep the community engaged: ask members to be a speaker, as the biggest value is Knowledge Sharing! I would love to see the Geneva Community keep growing... and I would like to see more User Groups in Switzerland! DO JOIN A USER GROUP ;-) If you are not yet in a local user group, go and join a group nearby. If there is no user group, create a new one! You don't know it, but you already have tons of friends in the Community to support you in this initiative. 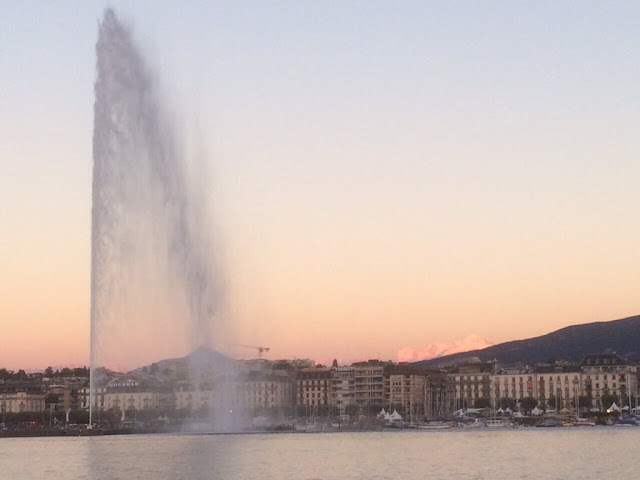 Simplysfdc comment: I just feel that Ohana is all over Geneva Switzerland User Group, and yes it's my debt for a trip to present between the Lake and the Mont-Blanc, hopefully, can make it this year. Just a simple input if you haven't done so, in Singapore User Group, we create a full year calendar for meetup, so we can plan properly plan in advance to avoid holiday break, dreamforce, F1 race, etc., it also help us to promote the event, and get speakers or sponsor with a fixed date. Personal notes: #SwissForce is awesome and what kind of the most famous chocolate in Swiss, but don't tell me it is a Toblerone!